Malala Yousafzai, the Pakistani teenager who was shot in the head by the Taliban on her school bus and lived, has appeared recently in Western television and radio interviews and even addressed the UN on her birthday, and always her message is the same – every girl and boy should have the right to an education. The young woman describes her former home, Swath, as a paradise, with tall mountains, skiing, lush fields and healthy rivers. But then the Taliban arrived in 2004. 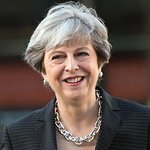 She says they misused Islam for their own benefits. They blew up hundreds of schools, flogged people and killed others. They forbid education and forced women into the role of slave within the walls of their homes. Malala believes in equality and that no man has the authority to decide how women should live, but she says she didn’t realize how important her education was to her until it was taken away. She believes the terrorists are against education for girls because they are afraid of educated women and the power of knowledge. 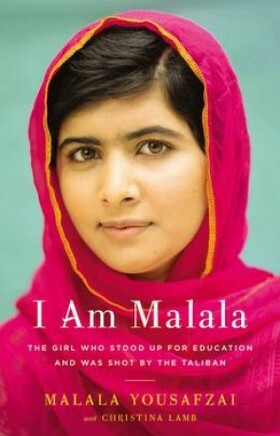 “I Am Malala” is available at Amazon.com and Amazon.co.uk and other leading book sellers.